James Ogle is the Director of Photographer and owner of Clearview Media Inc. 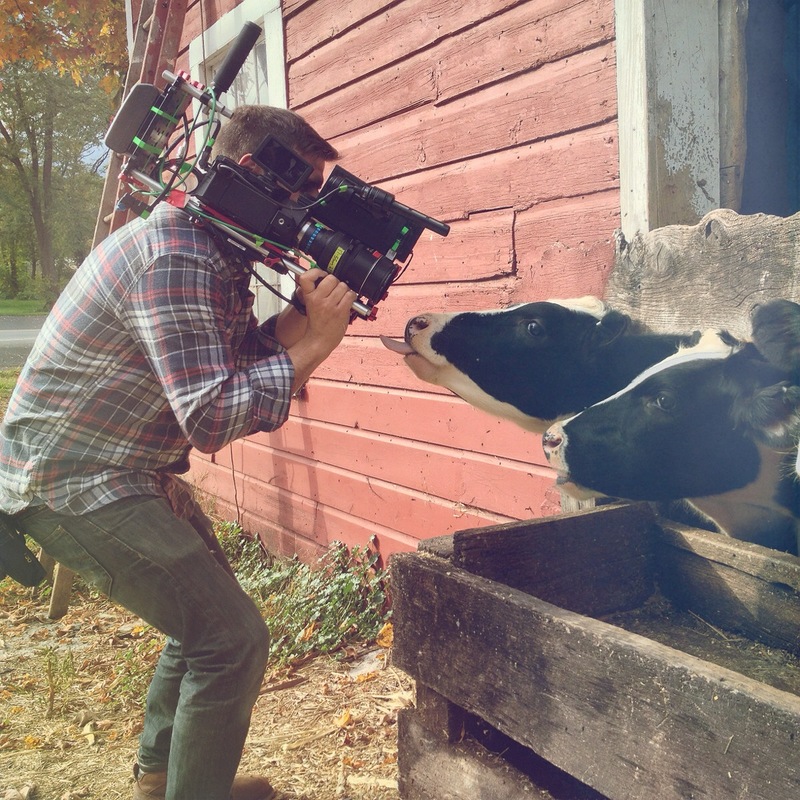 He has spent over a decade working within the film and television industry creating content for clients like Amazon, Food Network and ABC among others. He uses his experiences to help meet his clients expectations all while working within a timeline and budget. His work has been nominated for a Daytime Emmy and won a James Beard Award. "The Mural of Memorable Moments in Dance"